Ender Sakpınar was born in Ankara in 1956. He studied composition with Prof. Ercivan Saydam and graduated from the Composition Department at the Ankara State Conservatory in 1978. In the same year, he went to France and studied harmony, counterpoint and fugue at Ecole Normale de Musique de Paris. In 1982, he received a fellowship from the French Government and studied conducting in the Department of Conducting at Ecole Normale de Musique de Paris. After the graduation, he won the “Vermeil” medal for his conducting works at Rueil Malmaison State Conservatory in Paris. Sakpınar attended many workshops in Italy and France, and had opportunities to work with famous conductors including Dervaux, Ferrara and Giullini. Sakpınar served as an assistant in the Pasdeloup Symphony Orchestra in Paris. With the support of the French Ministry of Culture and the Ministry of Foreign Affairs, he founded the Ensemble International de Paris Orchestra and performed for radio and TV programs. Those works were recorded as CDs. Sakpınar has participated as a guest in many international festivals in France, Italy, Switzerland, Malta and Turkey. He conducted the opening concert in the Omaggio a Venezia Festival in Venice. It was broadcasted live through the Rai 3 TV to the world. 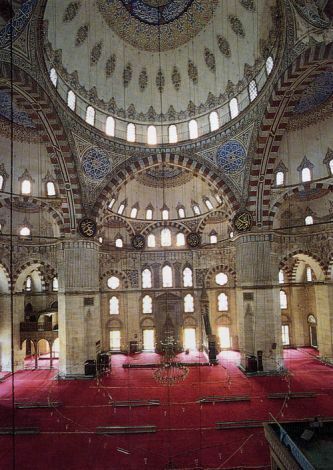 In 1987, Sakpınar returned to Turkey and was appointed as a conductor in the Izmir State Symphony Orchestra. 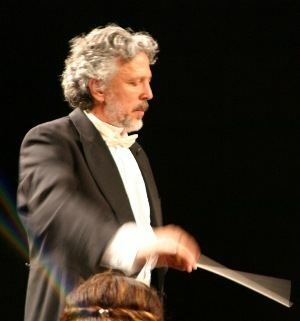 Since 1991, he has also conducted as a guest conductor in the Stockholm Public Opera Orchestra; and served as general music director in the Modern Women Chamber Orchestra. 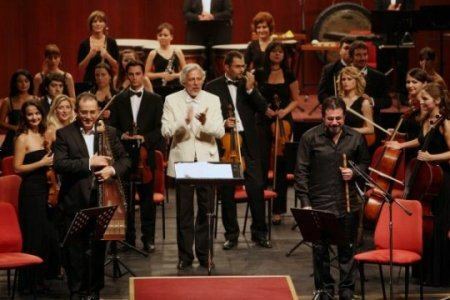 Sakpınar founded the Aegean Symphony Orchestra in Izmir in 1996, and the Enka Sinfonietta Ensemble in 1999. Currently, he serves as an adviser in the Eskişehir Metropolitan Municipality Symphony Orchestra.